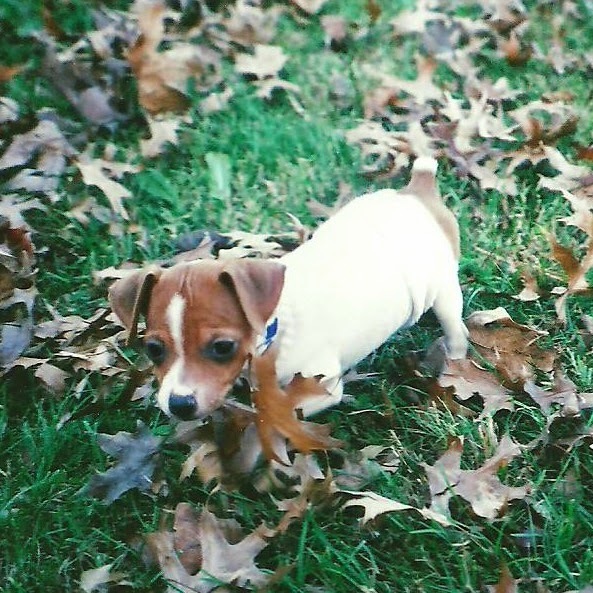 This little post has been away visiting another blog, but now it's time to come home! 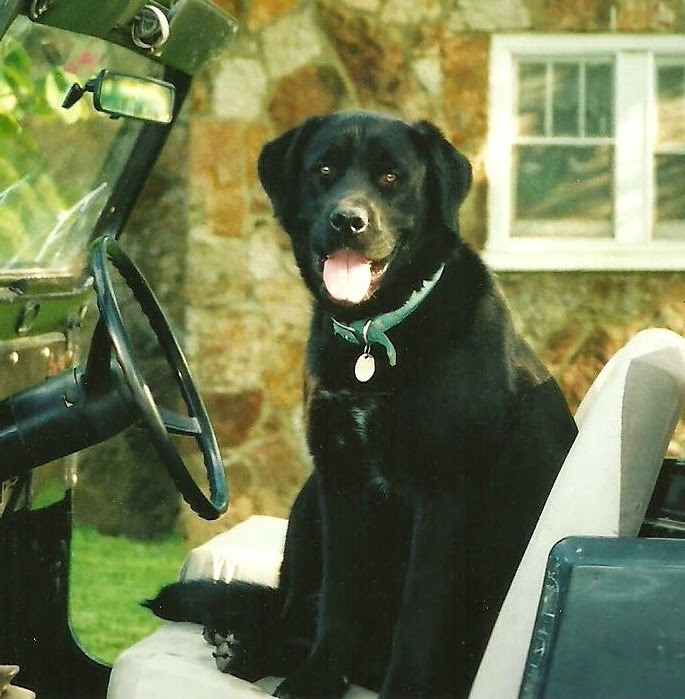 I was so excited to guest post at A Peek Into My Paradise! What a treat! As our temperatures drop in the US, water can become very scarce. Please consider providing it year round for all of your feathered and furry neighbors! The north side of our front yard is a certified National Wildlife Federation Backyard Habitat. Really! We have a certificate! You can do the same by providing food, water, cover and places for wildlife to raise their young. It is so much fun to see all of the critters that stop by for a visit. 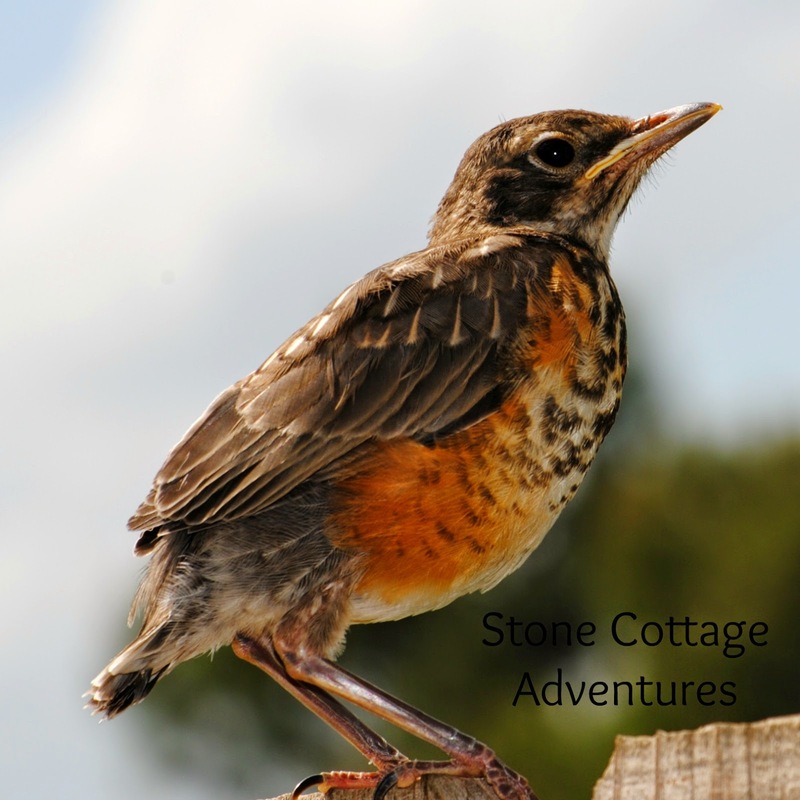 I have a series of posts to show you our Garden﻿ Guests. If you would like to see more, check my Gardening Page! We began our habitat garden years ago, by planting native trees, shrubs and perennials. Several bird feeders were added, too. After reading Doug Tollamy's Bringing Nature Home, habitat gardening became much more to us than just attracting birds, we also wanted to care for the pollinators. Every visitor, large and small, needs a consistent source of clean water. 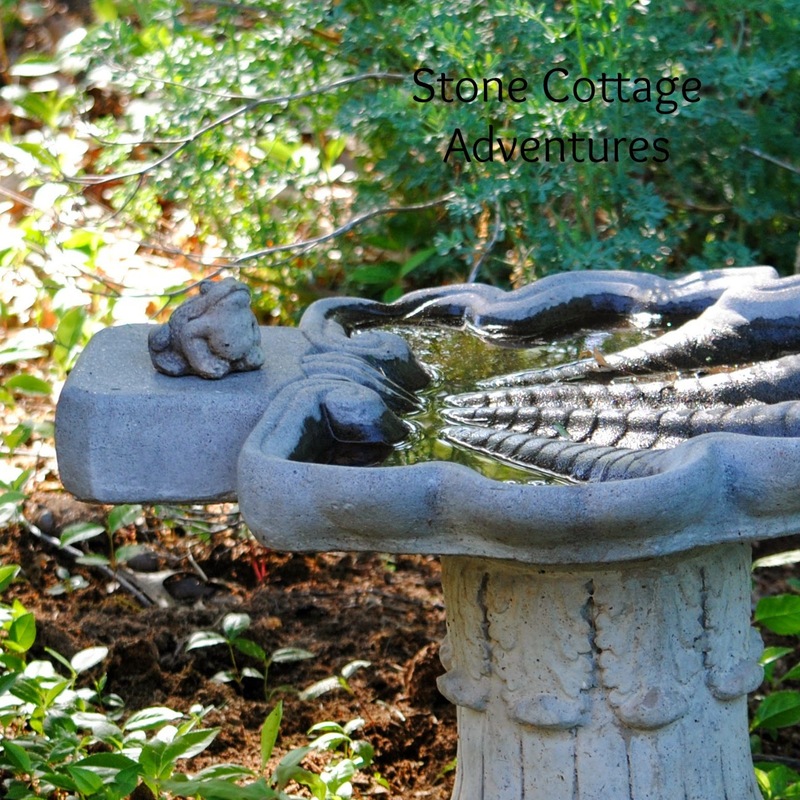 In our experience the best way to provide that is with shallow bird baths and fountains that have a rough surface. If you think about where you see the little blue butterflies at the lake, they congregate at tiny pools and wet sand, not the crazy deep water. Remember that not everyone is proficient with their flying skills. 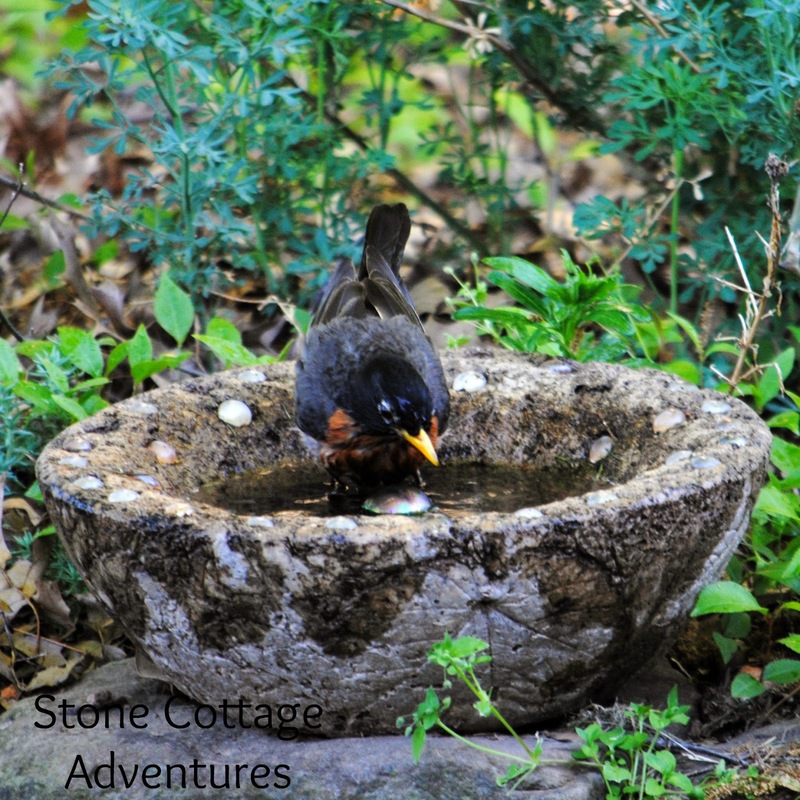 Consider adding a water source at ground level for baby birds. I'd like to leave you with one last thought on these garden puddles. Privacy! 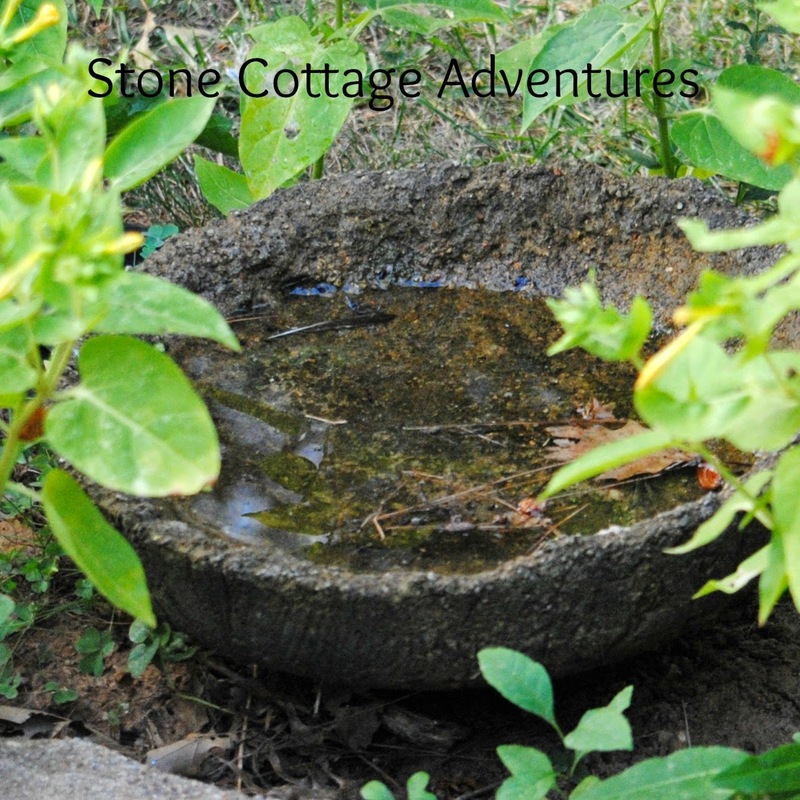 Tuck your bird baths into plant material, so the caller that is drinking or bathing has some cover and protection. 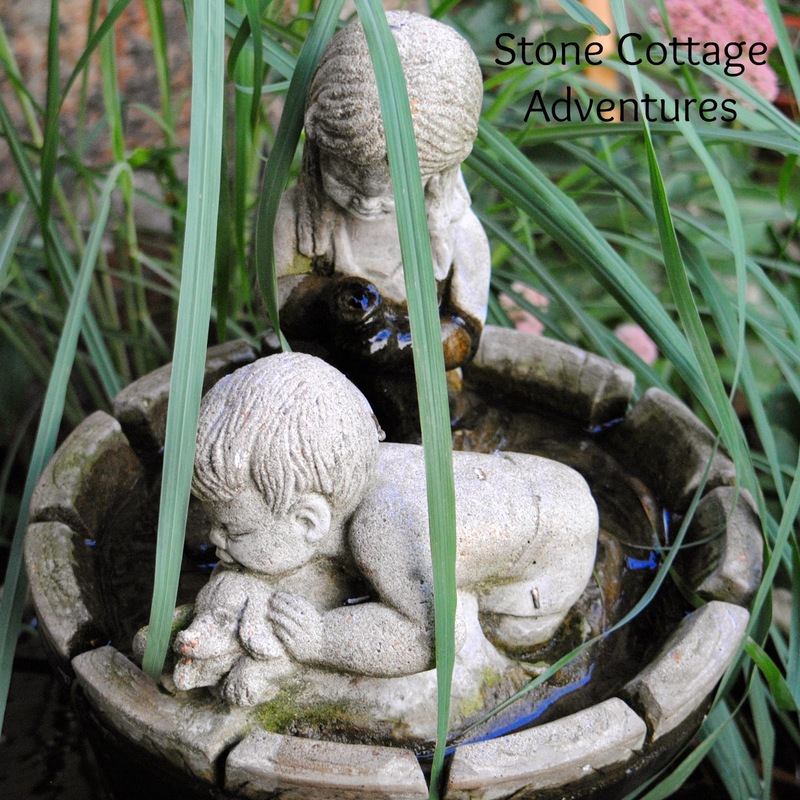 I hope these tips make your garden a little more attractive to lovely visitors! 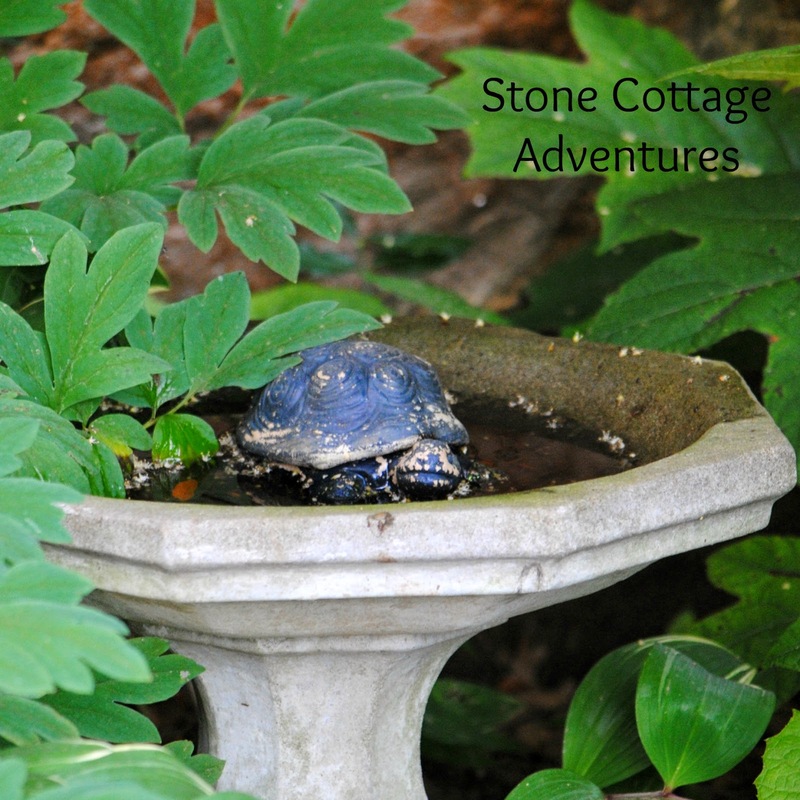 Please feel free to stop by my blog for more Stone Cottage Adventures ! I love that bird in last pic. What great pictures! Thank you for reminding me about this as I contemplate my back yard this winter! Great points! 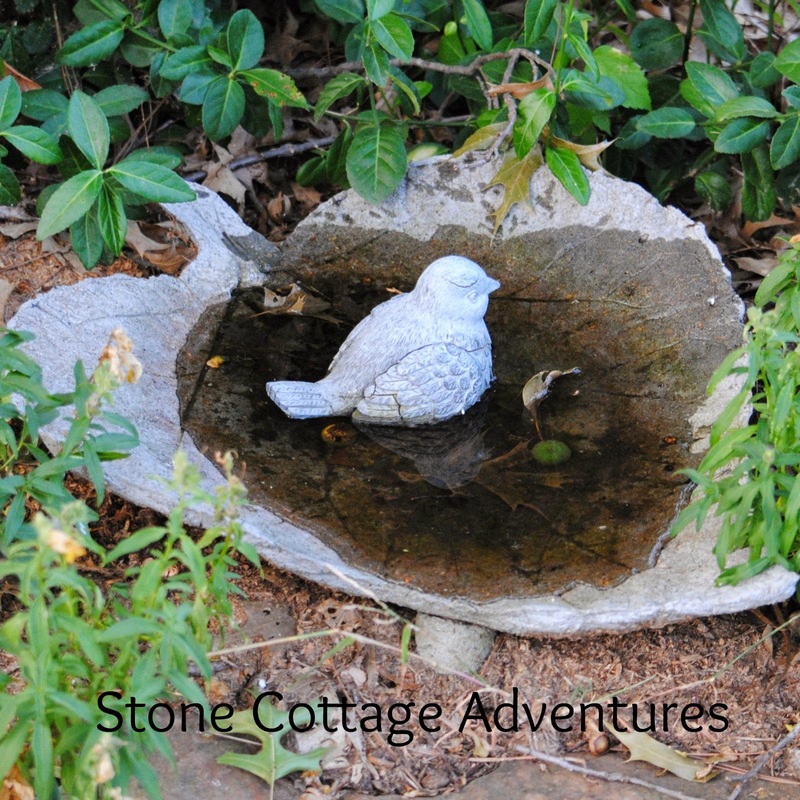 I have to confess that we keep our birdbaths within viewing distance because we enjoy watching the birds that fly south for the winter. I'd love for you to share this great outdoor post on this week's Maple Hill Hop! Great pictures. I love all your little watering holes. I'll have to add some to my garden this year. I only had 1 shallow dish that I put out there because of all the frogs under my zucchini plants! Hello, the baths are pretty. Nice shot of the robins! Thanks so much for linking up and sharing your post. Happy weekend! Merry Christmas to you and your family.